Father Dan's biography coming soon...! 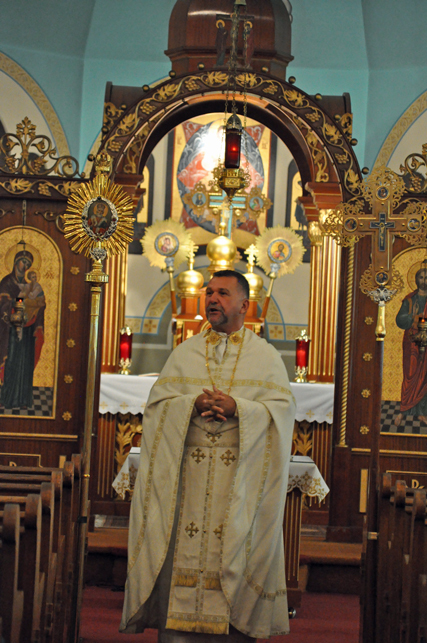 On August 1st Father Daniel Troyan arrived as the new Pastor at Holy Ghost Ukrainian Catholic Church. Father Dan arrives from his last assignment as chaplain to the Sister's of St. Basil in Fox Chase, PA. We welcome and wish Father Dan much health and many blessings at Holy Ghost Church! Mnohaya Lita!! !